no, I'm really not a freak! 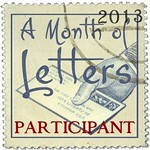 Today's post include's more cards from the 52 Postcards in a Week project at Swap-bot. 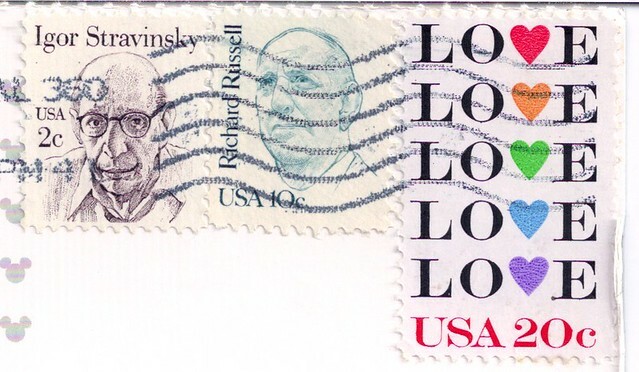 You know, I love all mail but there's something a little special when you open your mailbox and see a postcard from your favorite's list. I'm so happy anytime someone sends me an Amish postcard! 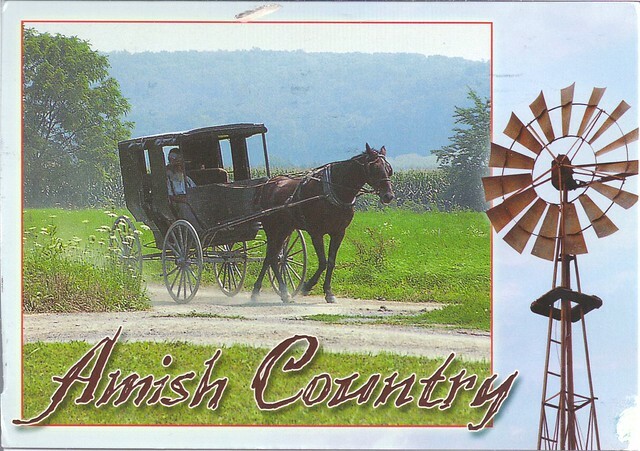 Wheeee...this Pennsylvania mulit-view postcard is great and even shows an Amish horse and buggy! Love! 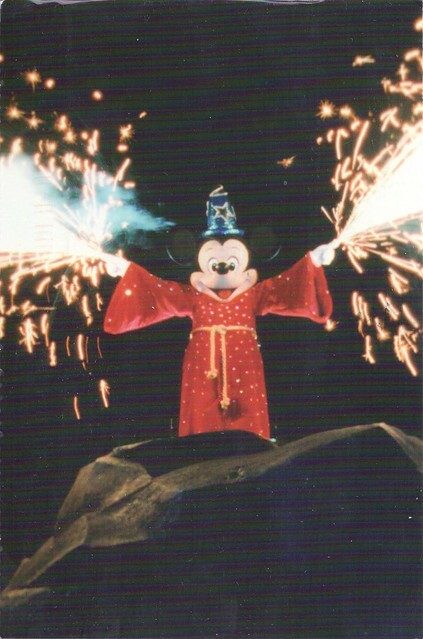 Mickey Mouse at the Fantasmic Show, yay for Mickey Mouse! 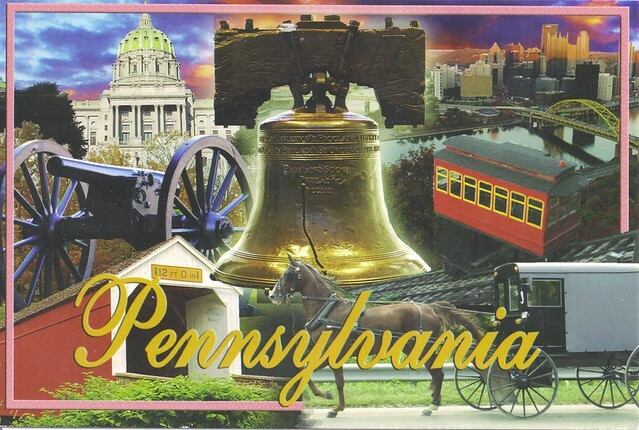 I love the Pennsylvania card. 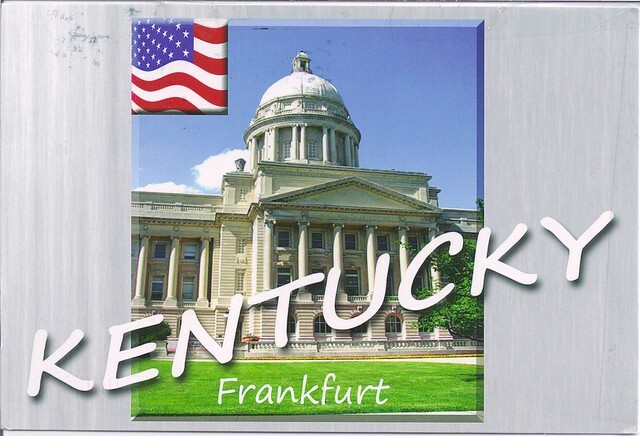 Love that Amish horse & buggy postcard. I love Amish country scenes and culture. I still have a couple in my stash from when I lived in Indiana. I love these! The Amish postcard and the photo of Mickey are great!